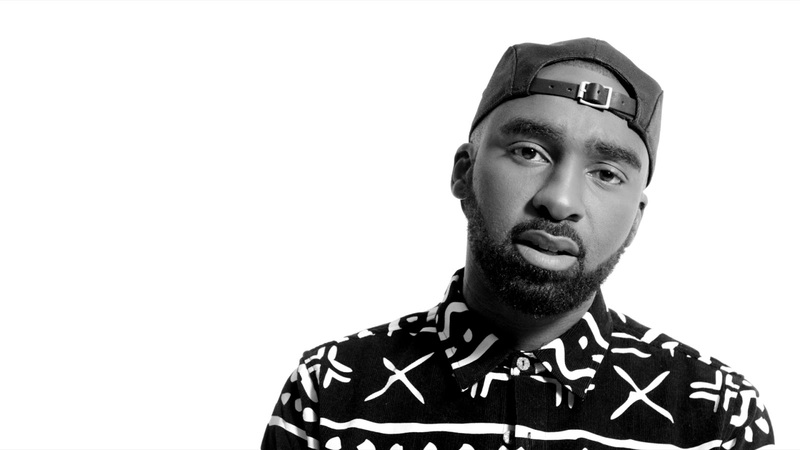 It may have taken Riky Rick the whole of 5 months to release his first track(s) of 2017 but they were certainly worth the wait. The South African rapper blesses his fan with three new releases including a collaboration with Frank Casino. Over a Fly4Real sharp production, Boss Zonke flexes his singing skills on the first drop "Bandz Over Friends." On the song he apologizes for something I relate with too well. For the second track, "Oh Lord!! Produced by BLFR, Rick begs for forgiveness and asks for prayers. "Scooby Snack: Dreams come true. You don't have to be born into privilege to make something of your life," the rapper wrote on his souncloud. "Don't let your obstacles become your story but instead use your hardships as fuel to create a better life for you and your family. STAY FOCUSED. Do what you were sent to do and help other find a meaning in their journeys. STAY SHINING."